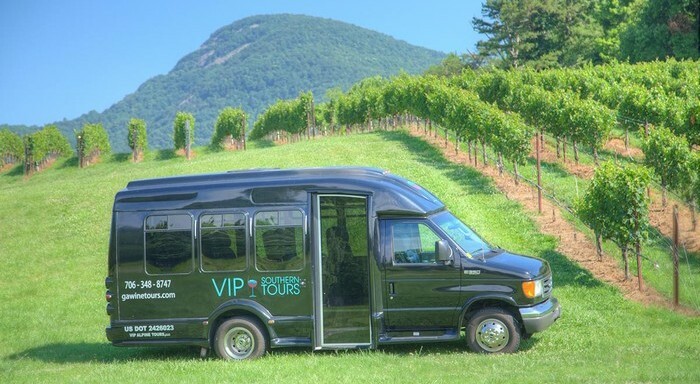 VIP Southern Tours provides the finest all inclusive wine tour experience on the East Coast. Every week their team selects different vineyards for tours to travel to, providing a unique wine tour experience each time. In 2013, Christina Ernst set out to help her hometown draw more tourists to the area by launching her company, VIP Southern Tours. It came as the result of local county officials and business owners seeking her advice on the region's future in tourism. She jumped on the opportunity to play a part in the gorgeous mountains of Helen Georgia, where her father launched the first retail store, and continue carrying the entrepreneurial legacy of her family. VIP Southern Tours provides the finest all inclusive wine tour experience on the East Coast. Every week their team selects different vineyards for tours to travel to, providing a unique wine tour experience each time. With a community she's known her whole life and vineyard owners she's developed close relationships with, she's been able to create a new & unique enterprise for the area. They're goal is to give their guests an enjoyable and leisurely experience, and the experience starts with the driver picking up guests from their nearby location. The well trained and charismatic drivers narrates the journey and interacts with each group of guests for a fun and educational adventure. Upon arrival to the vineyard, guests enjoy a wine tasting of the various wines offered. At lunch time, their personalized gourmet meal is handed out to this group of relaxed travelers. The alternative to this great tour company is a private transportation service like a taxi. For around the same price, an inclusive tour from a caring company is the way to go, in fact VIP Southern Tours cost includes the wine tasting so it's an unbeatable deal. When going on a tour, vacationers appreciate the melting pot of diversity in the group. New friends make the vineyard and wine tasting more enjoyable. 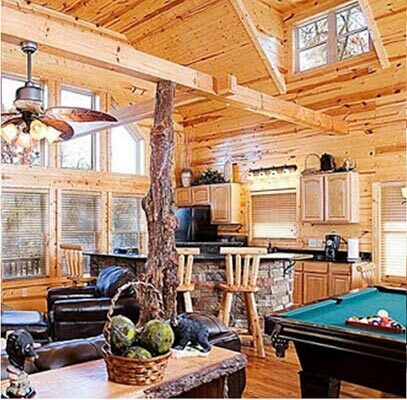 For patrons preferring privacy and seclusion, they've got them covered with personalized private tours. Growing up in the area, as well as owning a travel agency for 20 years, has uniquely qualified Christina and her company to make an experience not easily forgotten. She knows what it's like to get lost and have a miserable trip, and she's motivated to prevent those pitfalls while ensuring an enjoyable and safe trip. With over 150 reviews, VIP Southern Tours has a rating of 4.8 and one of the main reasons is the drivers. Drivers know the area, interact with the groups, and they adapt to the needs of the group. These drivers also notice if someone has drank too much, so they can get them back to where they're staying, even when it's inconvenient to the driver. VIP Southern Tours goes out of their way for the safety and enjoyment of their guests. Whether you're looking for a romantic getaway, honeymoon adventure, relaxing retreat or a group outing, VIP Southern Tours is the journey to go on. Like many of their reviewers, you may find this tour to be one of the best days you've ever had. Great Day With Great Wine! Copyright 2016 by Cedar Creek Rentals, LLC. All rights reserved. Photography provided by Brian Clarke. Site Maintained by Jason Montoya.